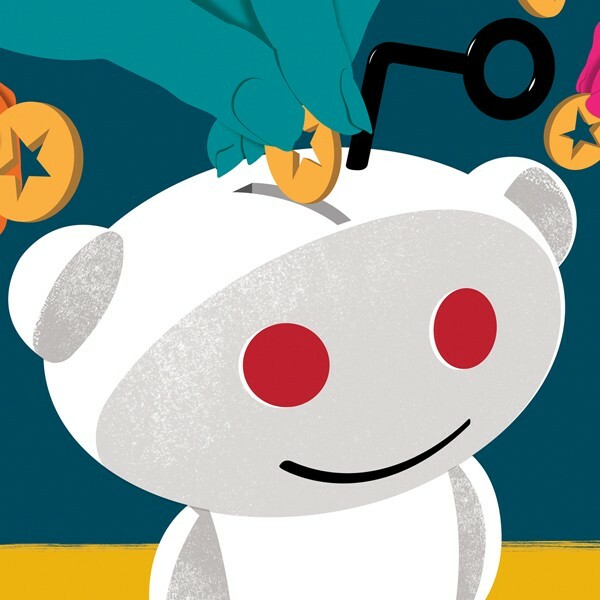 Many people have probably found themselves reading, posting or laughing at pictures on Reddit.com from time to time throughout the years that the site has been operating. 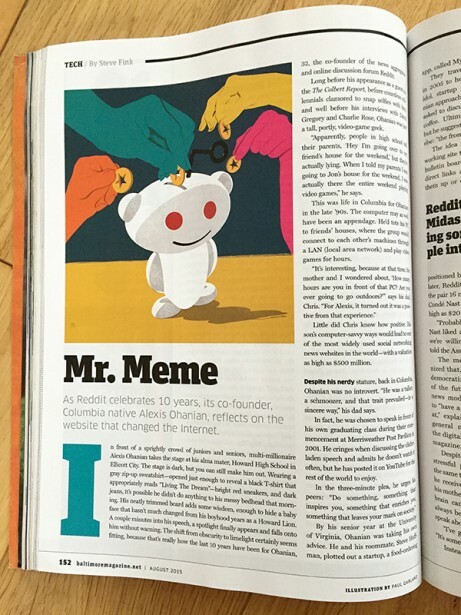 Now reaching its 10th anniversary, Baltimore Magazine is publishing an article on the website’s co-founder Alexis Ohanian. 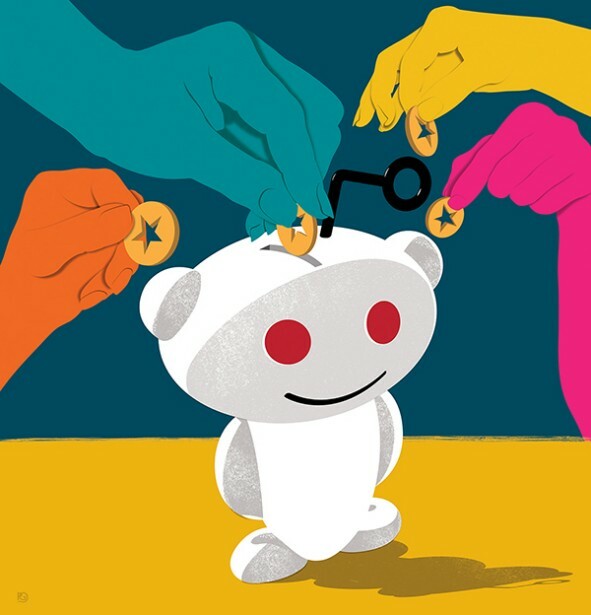 To accompany the article, they asked Paul Garland to provide them with a fitting illustration; the result, which includes Reddit’s famous mascot and is made in Garland’s signature style, speaks for itself.